25 years of loving and serving the hungry, hurting, and homeless. 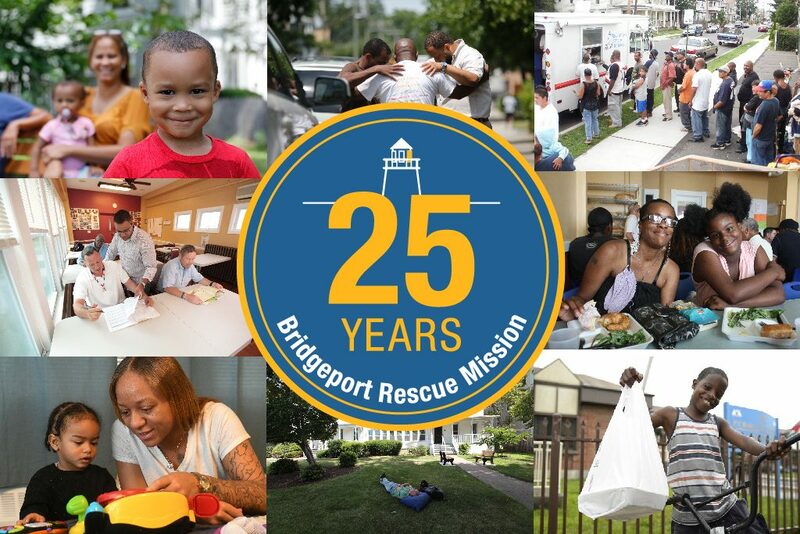 Bridgeport Rescue Mission was founded in 1993 to address the issues of hunger, homelessness and addiction in coastal Fairfield County – the area currently known as The Gold Coast. For the past 25 years we have been seeking to restore hope and dignity to our most vulnerable neighbors. As we celebrate the hundreds of transformed lives over the years, we also look ahead as we continue to bring healing and restoration to our entire community!